Child struggling with speech issues jumps a grade due to Mental Math! 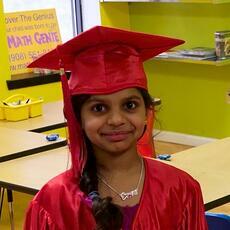 Newark Student with Speech Issues Jumps a Grade Thanks to Mental Math! 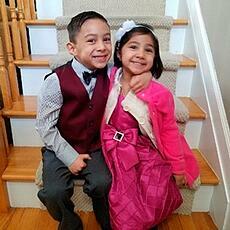 Jaisen, now 7 years old, got an IEP when he was 2 years old. He could not speak, couldn’t remember and could not articulate very well. 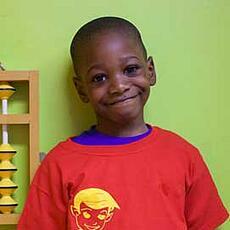 His mom Ja vita heard about Math Genie and enrolled him at the South Plainfield center in 2013 when he was 4. It was a 40 minute drive one way for a 1 hour class. 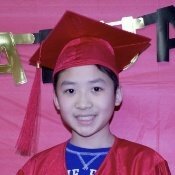 Jaisen went from not being able speak to speaking in complete sentences, remembering and focusing better, and became exceptionally better at mental math. 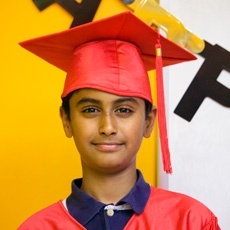 He received admission to North Star, Newark’s top charter school. Where he also skipped Kindergarten and went straight to First Grade. 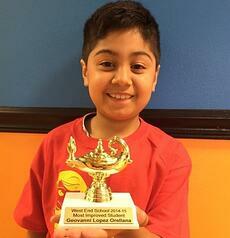 Javita credits Math Genie for this achievement and his overall improvement in math and language arts. His confidence has grown tremendously. 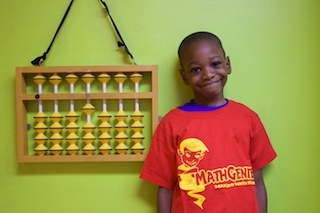 Javita Turner spoke to Mohit S. Jain, Co-Founder of Math Genie, about Jaisen’s progress. It has been lightly edited for readability. 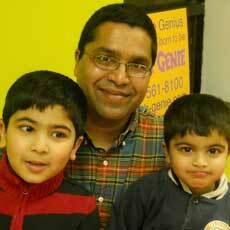 Mohit: Ok, so what made you come to Math Genie? What were you looking for? Mohit: “So you come from quite far. How long does it take you to get to Math Genie? Mohit: “How much time do you spend with homework? Javita: Yes, I would. I had him in Huntington for about 3 months just to help him with his reading comprehension, but what you were able to do vs. what they did, no. I didn’t see the growth in Huntington as I did at Math Genie. Javita: I was paying $475. But here it is only $95 and if you put him for two hours it is only $150. The classes are also smaller with only one teacher. "Our School." 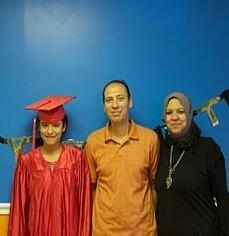 Our School | North Star Academy | Free, Public Charter School | Newark, New Jersey. Web. 06 June 2017.